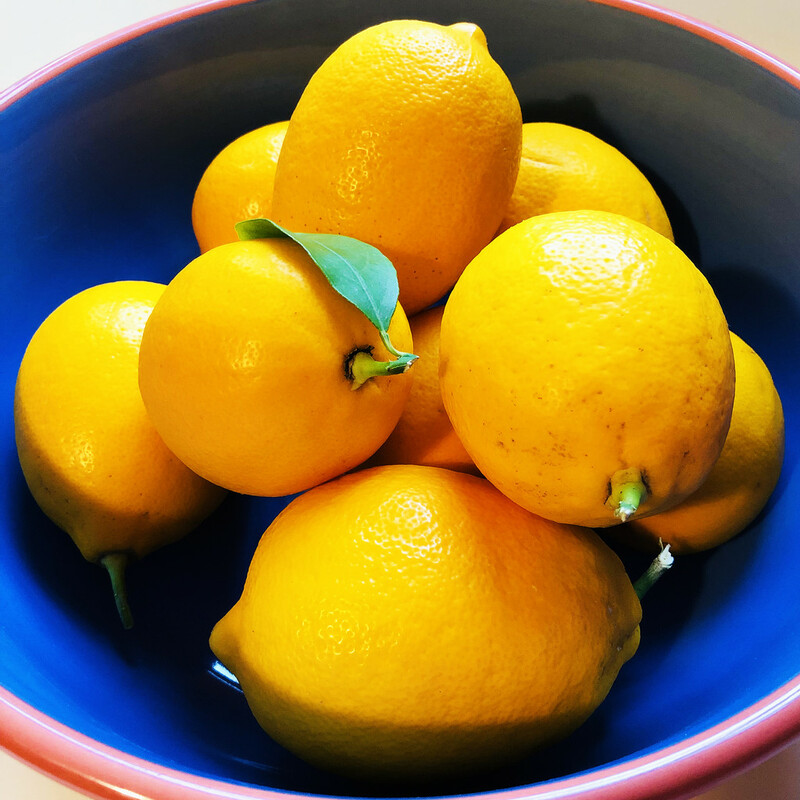 I finally got the Meyer Lemons out that Cathee brought me from her backyard. It's time to bake the Lemon Slice Pie I promised her. We didn't get to bake it together so I'm hoping to send her a little mini one in a care package. Fingers crossed it makes the trip!